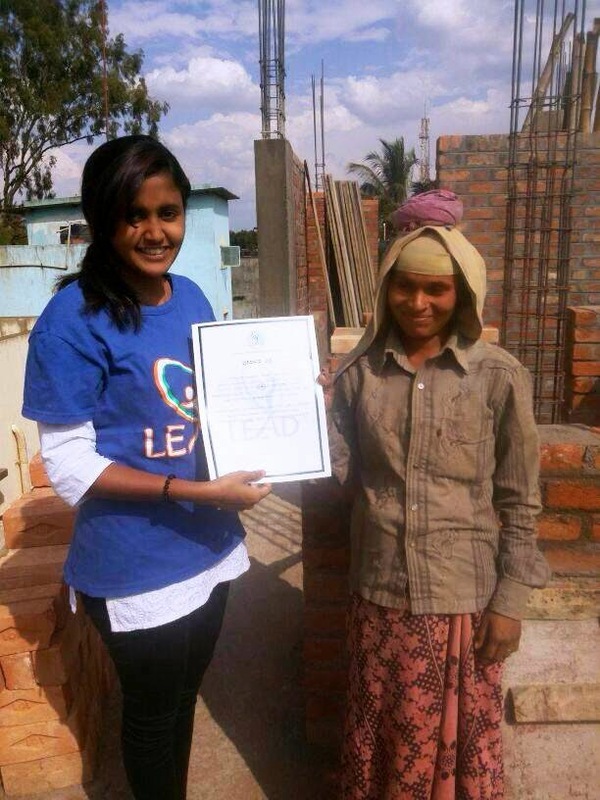 This year on 8th March, 2014 students of LEAD (LEADers Accelerating Development) of Deshpande Foundation are proud to celebrate the International Women’s Day in a very unique way under the theme “Recognizing the unrecognized.” They are from various colleges where our LEAD is located namely Dharwad, Hubli, Sirsi, Mundgod, Belgaum, Chikkodi, Nidasoshi, Bijapur, Talikoti, Gulbarga, Chitradurga, Davangere from Karnataka region, Karimanagar and Nizamabad of Andhrapradesh/Telangana region, Coimbatore of Tamilnadu region and Pune, Islampur and Kolhapur from Maharashtra region. “Recognizing the unrecognized” is an approach where women of our society who does the most important work such as cleaning the public places like railway stations, bus stands, government offices, roads and streets are identified. 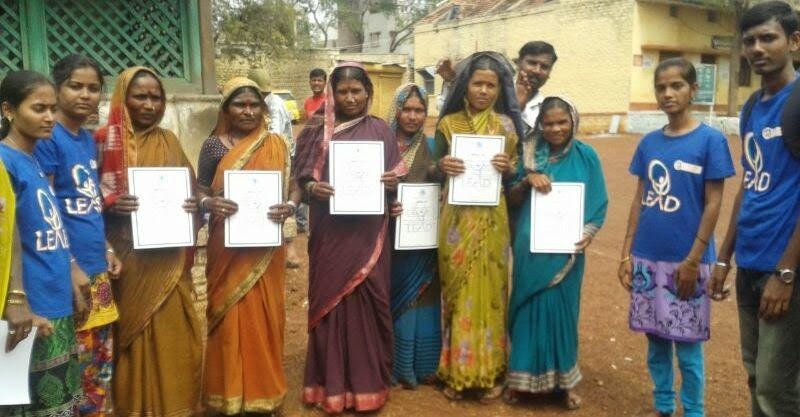 Most of the time these special women are neglected by the society and are not recognized for their phenomenal work. Under this event around 2477+ women were personally visited and appreciated across LEAD locations in the four states. 200+ students have taken this initiative into their respective location. As such, in each location these student LEADers have divided themselves into teams of 5 to 10 and have visited public places in the past 10 days. 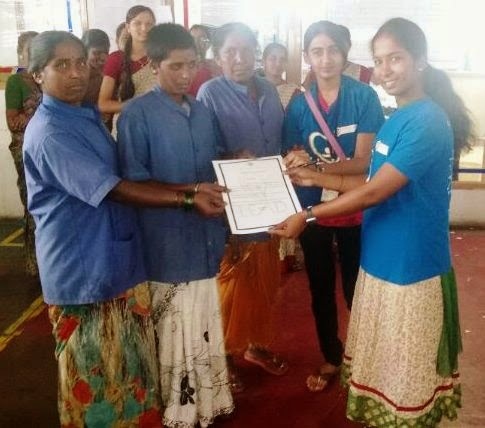 During the period, they collected data and met extraordinary women who are working in the line of housekeeping, public hygiene and sanitation from various departments. 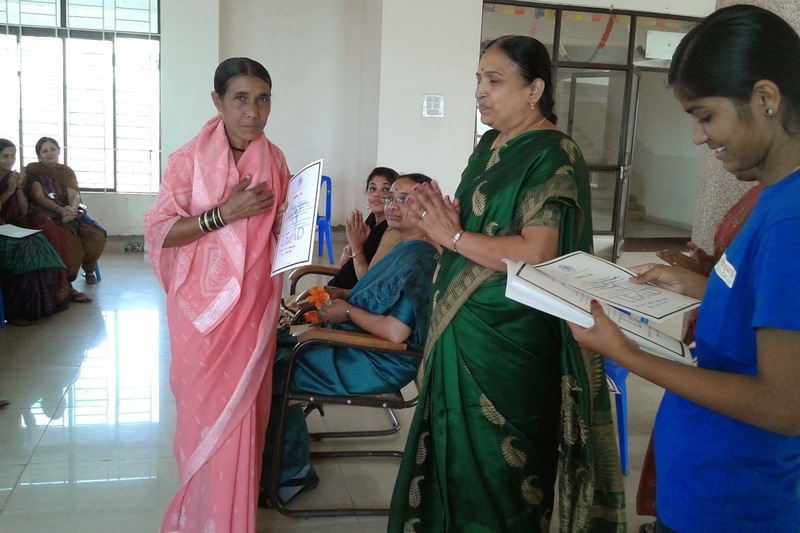 LEADers collected the details of each woman and about their commitment and dedication towards work. They also inquired about their personal appreciation and achievement they received for their work in the past. Many women were an inspiration as they had to balance both work and family life. During the interactions, these women were astonished to know how their work is remarkable. 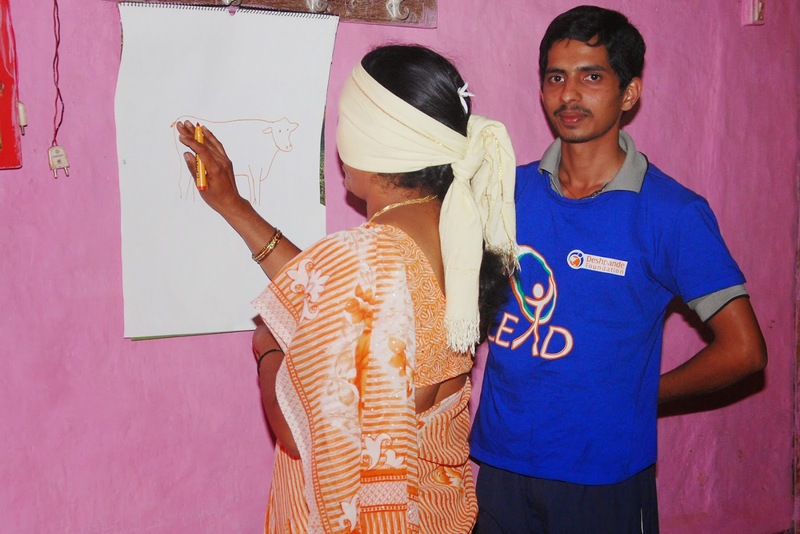 They were informed about the importance of their role in the hygiene sector and they were surprised to know. The purpose of this event is to instill social consciousness among the youth so that they can respect such women for their hard work. It is to make these women feel dignified for their work and increase their dedication towards their work.